Seamless Video Walls | Concept Displays Invest in seamless video walls for your next campaign. If a picture is worth a thousand words, imagine the worth of a video display, when considering the promotion of your business. Give your customers something to be wowed by, even before they engage your staff on a purchase decision or service consultation. With our seamless video walls, we offer your organisation a way to add depth to the customer experience, by featuring dynamic displays that create and instant, long-lasting appeal for your intended audiences. 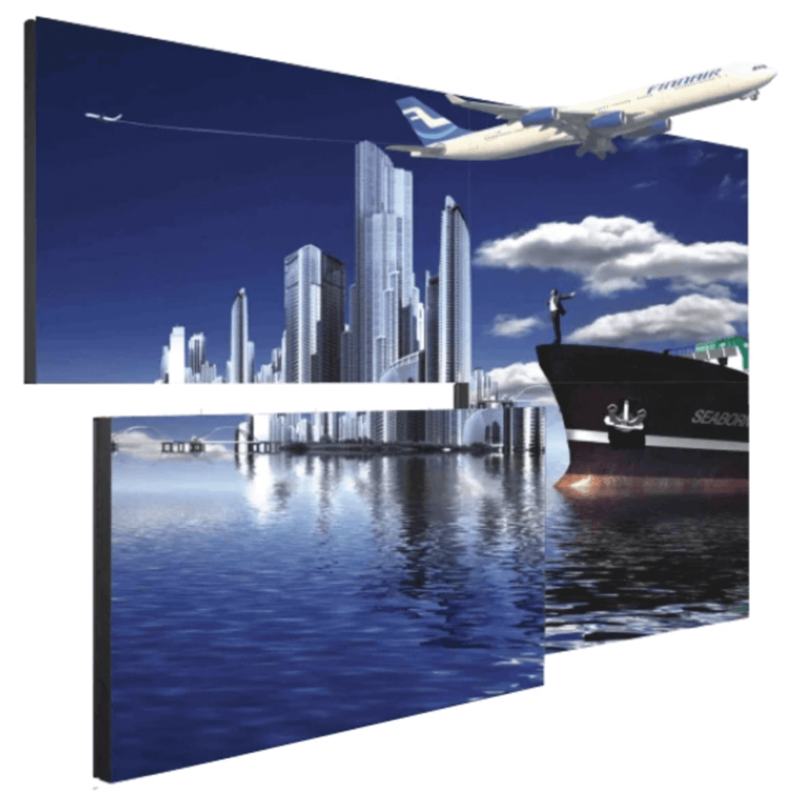 Why should you invest in a seamless video wall from Concept Displays? At Concept Displays, we provide businesses with the option of high quality, commercial grade digital video wall solutions that can be applied in a variety of ways to engage your customers, and give your business the edge it needs to maintain a reputable and lasting professional impression. Depending on the space available, and on your specific business needs, we offer customised layouts that involve either multiple screens, or a single screen that can be used to display content in your chosen style. What features can you expect from our seamless video walls? Our seamless video walls provide a wide breadth of applications, especially for business owners who seek to create a lasting impression through the use of practical technology. Besides helping your business gain an impressive technological edge, our seamless video walls can create a noteworthy impact for your organisation in terms of cost-savings, and efficient operations. Our video walls can equip your business with a way to save cost on printed material, and ways to keep customers engaged within your premises. Consider the scenario of a large, professional waiting room. Be it for consultation or other services, a well-placed video-wall can keep your clients and customers from getting impatient, by keeping them up to date on various promotions or new product details that they might want to consider enquiring about, prior to engaging one of your staff. What should you keep in mind before purchasing a seamless video wall? While it’s a trend that not all Australian businesses have caught up with, providing a live social media feed within the spaces of your waiting areas could also assure any new or returning visitors to your premises of your company’s ability to stay ahead of the industry curve, and your competitors. Especially useful when deployed during roadshows or public events, our video walls can be equipped to consolidate and display any live information that you have running in tandem with a creative promotion, or social media competition. Nothing enforces the impression of a community-backed and supported business like a cascading video wall of your customers’ social media posts featuring your brand or product. If brand recognition and customer loyalty are focuses of your enterprise, it is well worth considering how a seamless video wall display can help you achieve the heights of success you desire. Even back-end areas of operations could benefit tremendously from our seamless video wall displays. Depending on the space you are working with, and your need for surveillance or information, our video walls can be purposed to maximise the way you would use a live feed within your operations. We provide custom layouts that help your security and IT teams operate effectively, without having to liaise between different terminals or separate screens – all with the application of one of our video wall setups. 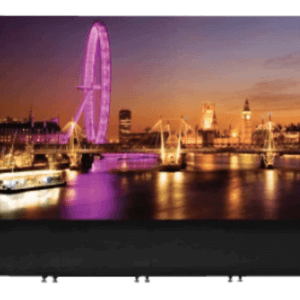 Our video wall displays utilise high quality screens, come complete with professional installation and content management systems – so you get to decide what content you’d like to display, and how you feel it should be creatively expressed. Consult with us at Concept Displays today, to find a tailored solution that will help maximise the impression your brand creates, with the effective use of technology provided with our seamless video walls.